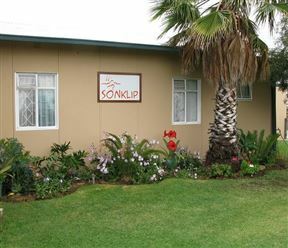 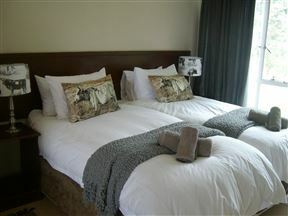 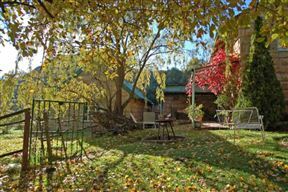 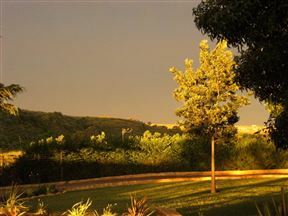 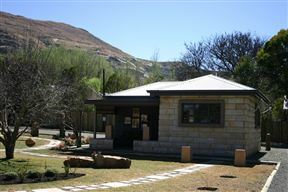 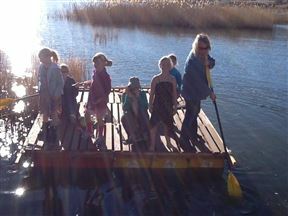 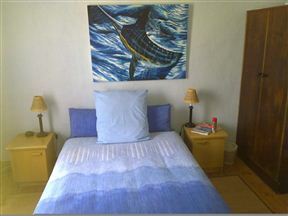 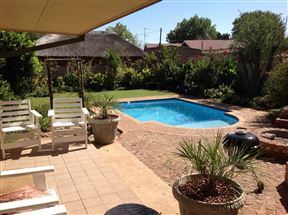 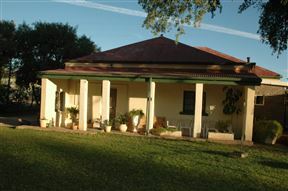 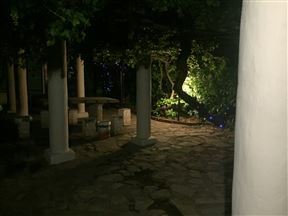 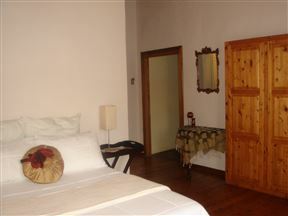 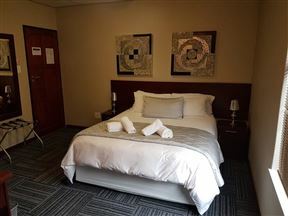 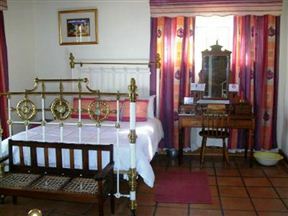 Sandhurst Country Lodge is situated in Paul Roux which is a small town in the Free State. 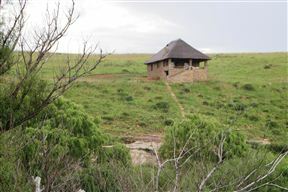 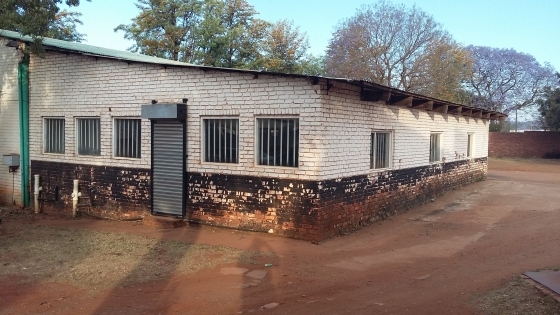 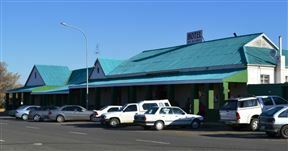 It is a historical Boer War town and there is a monument located close to the Sand River on the farm Tevrede. 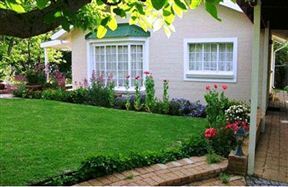 Get an email notification for any Results For Rent in Property in Free State when they become available.